I have dietary restrictions. Will it be difficult to order? All* items on our menu are made to order and are customizable to fit your tastes and needs. Ask to speak with a manager and we will be happy to guide you through ordering what works for you. 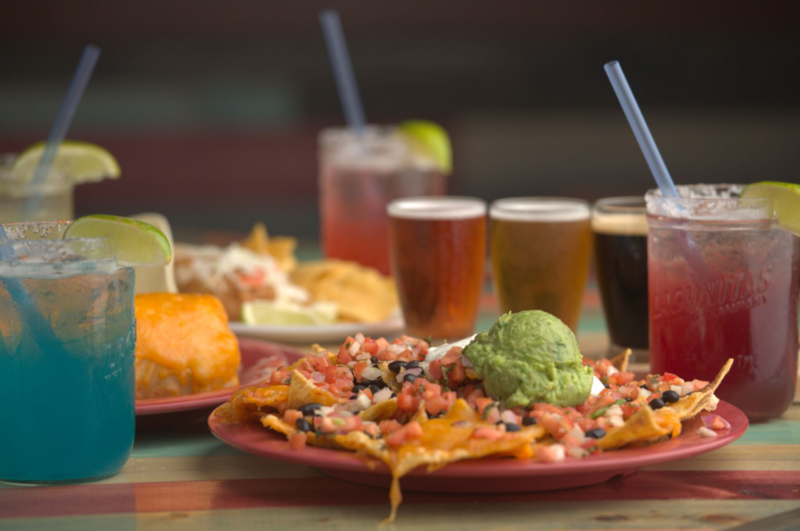 Surf Taco cannot guarantee the complete absence of any particular food allergen. *Homemade salsas, sauces and dressings are prepared daily and cannot be modified.